Future you earns a degree with less debt. At UPS, we’ll help Future You reach your goals for college and beyond. Through Earn and Learn, our Tuition Assistance Program, you can receive thousands of dollars to help with college expenses. Available at most UPS locations across the nation, the Tuition Assistance Program gives Future You a big boost as you earn your degree—and sets you up for career success. A program for high school seniors with a minimum GPA of 2.0, participants attend high school classes in the morning, then work at UPS as package handlers from approximately 11 a.m. to 4 p.m. You can take a Jefferson Community & Technical College course or extended academic class on UPS property, and after high school graduation can transition into Metro College or Earn and Learn. Designed for those over 17 years old who either speak English as a second language or do not speak English. 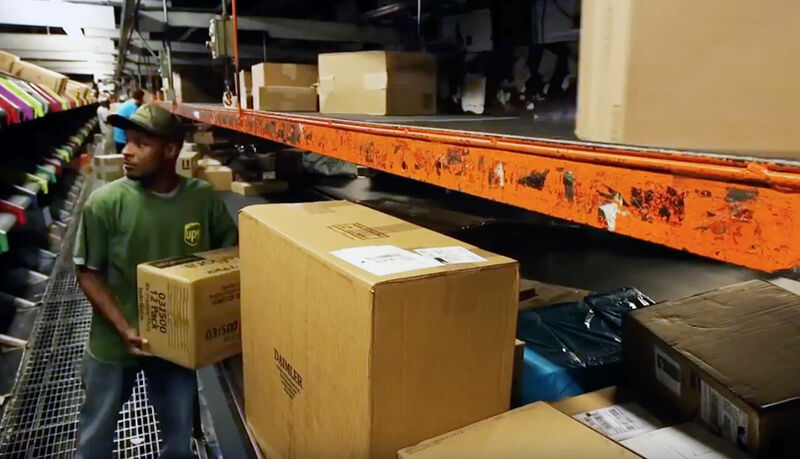 Participants work as part-time package handlers at UPS WorldPort and are eligible for Earn & Learn and Metro College tuition assistance programs. The Chicagoland Regional College Program (CRCP) is a collaboration between the UPS Hodgkins, Illinois facility, 7 partner colleges and over 30 affiliate institutions. Newly hired part-time package handlers employed in the operations unit on the Night (10 p.m. - 3 a.m.) or Sunrise (4 a.m. - 10 a.m.) shifts are eligible to apply. Participants receive tuition benefits and a monthly stipend in addition to their weekly paycheck. CRCP partner colleges are Chicago State University, Governors State University, Moraine Valley Community College, Morton College, Olive-Harvey College, Prairie State College and Richard J. Daley College. Find out more about a fast-moving opportunity that might be perfect for Future You.